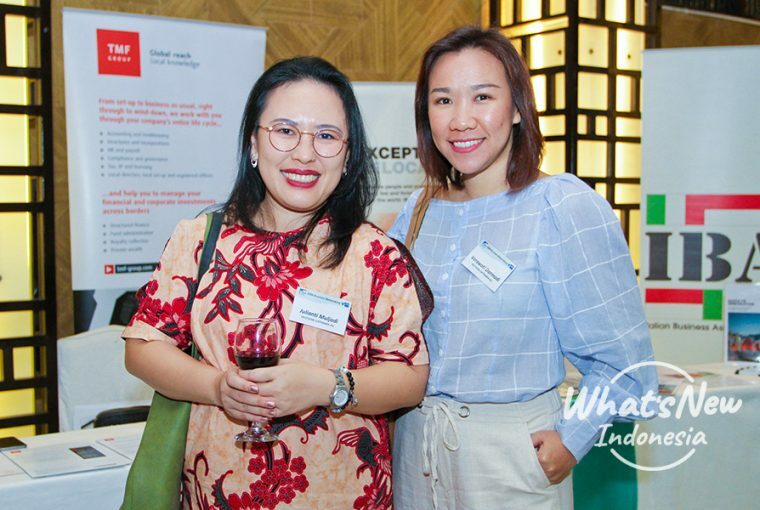 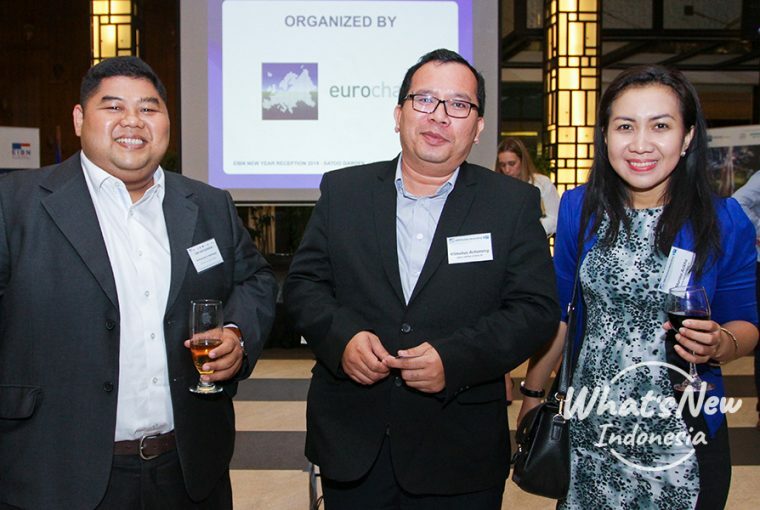 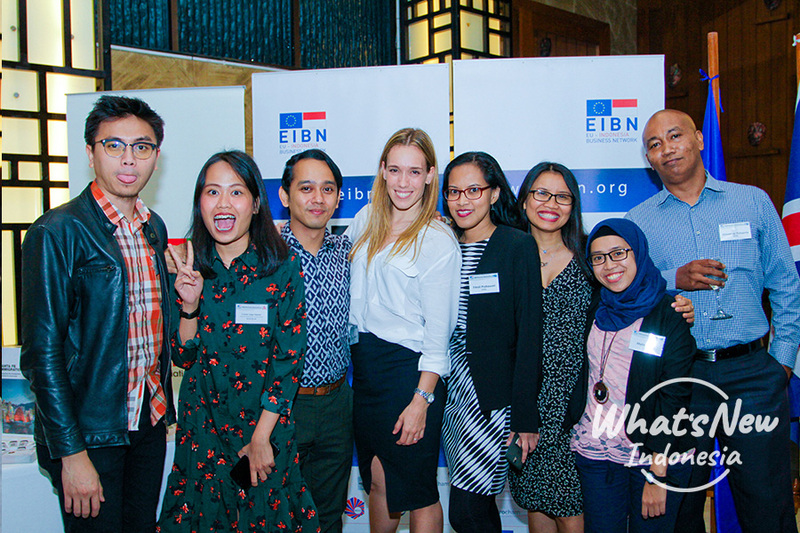 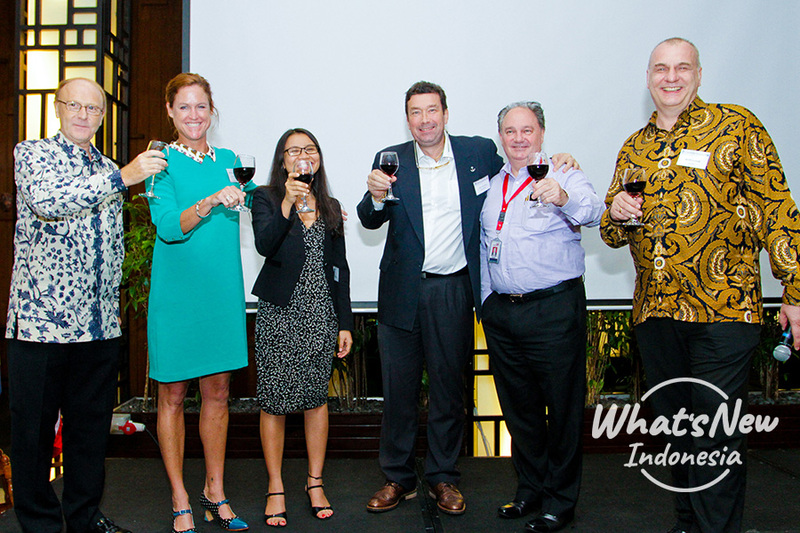 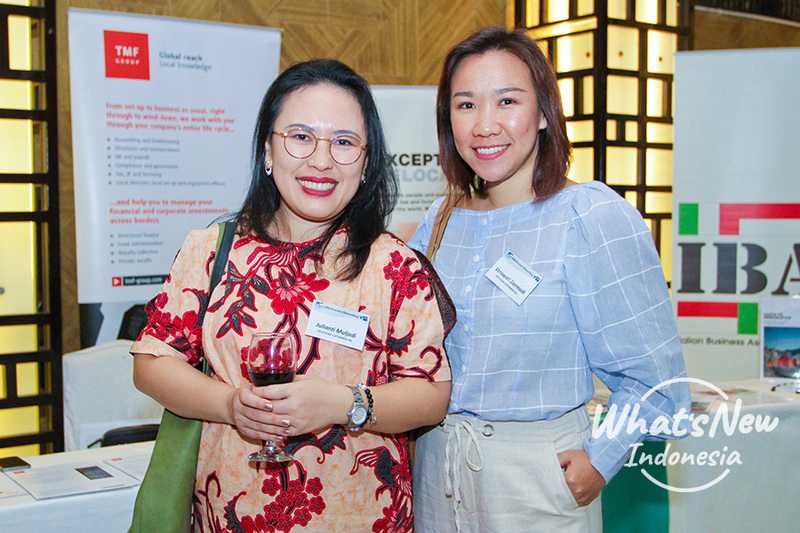 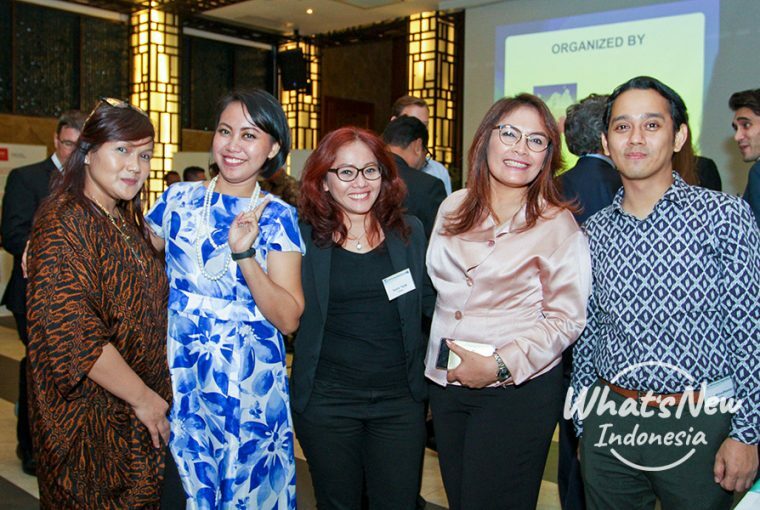 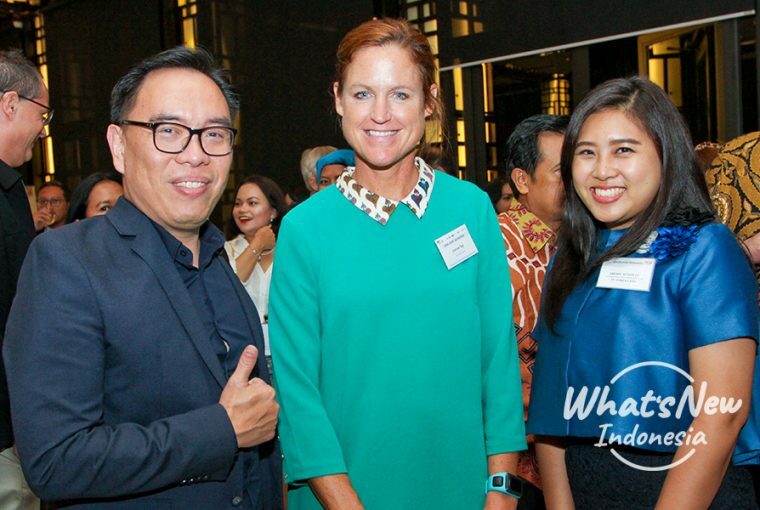 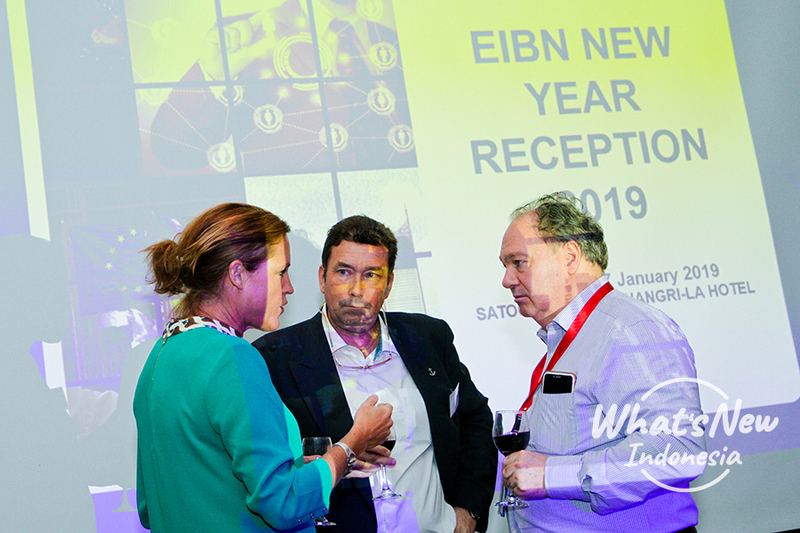 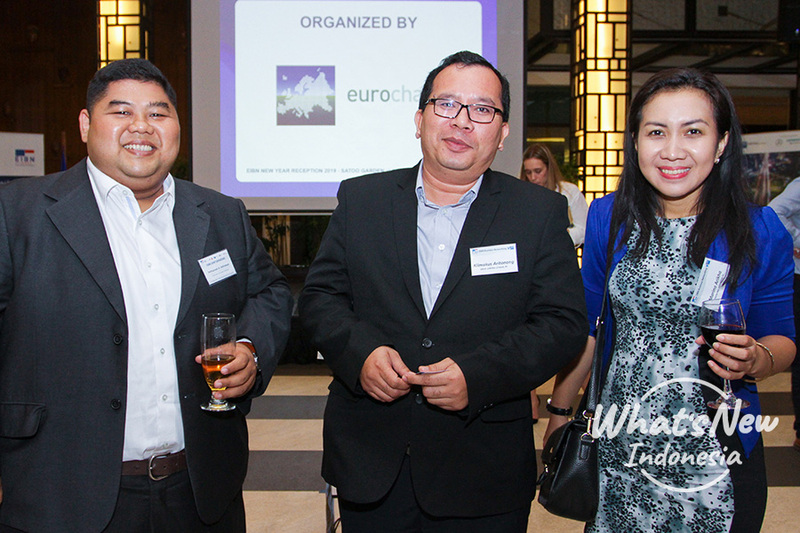 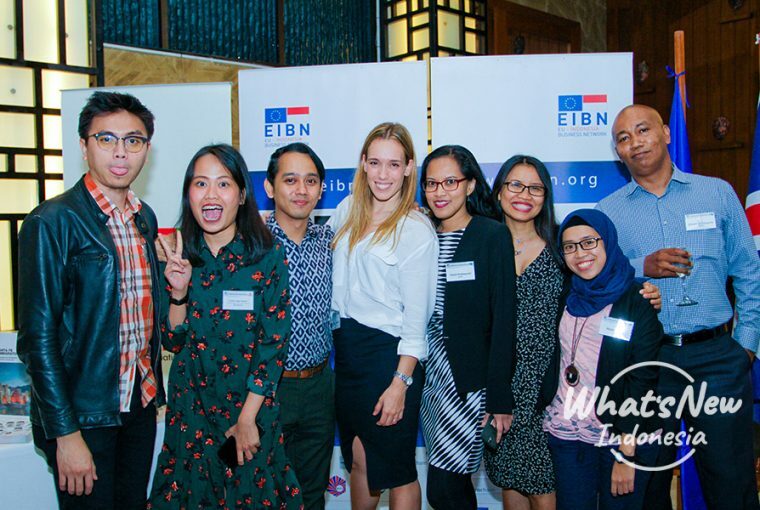 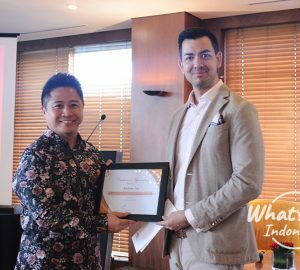 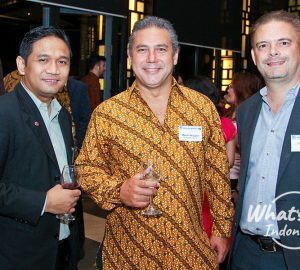 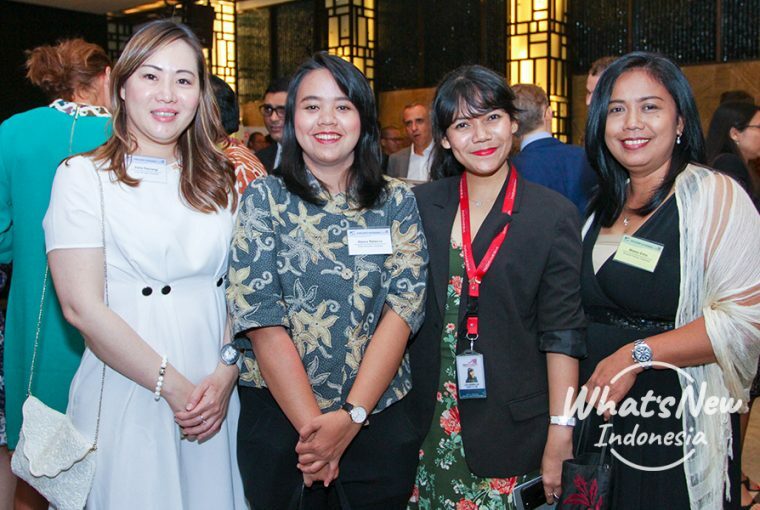 EKONID in cooperation with BritCham, DanCham, EuroCham, IBAI, and IFCCI proudly presented the first EIBN (EU-Indonesia) Joint Gathering in 2019 on last January 17th. 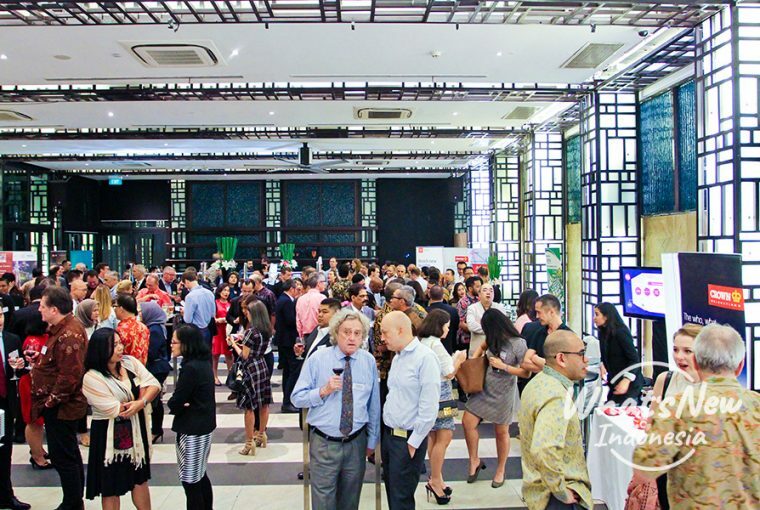 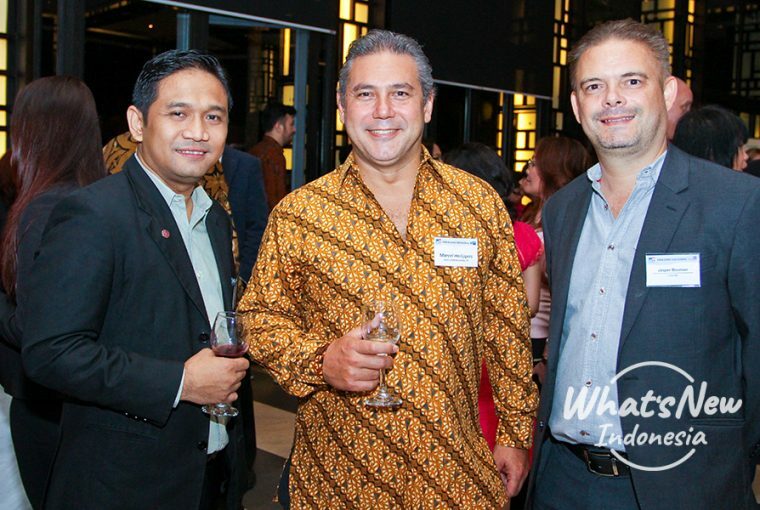 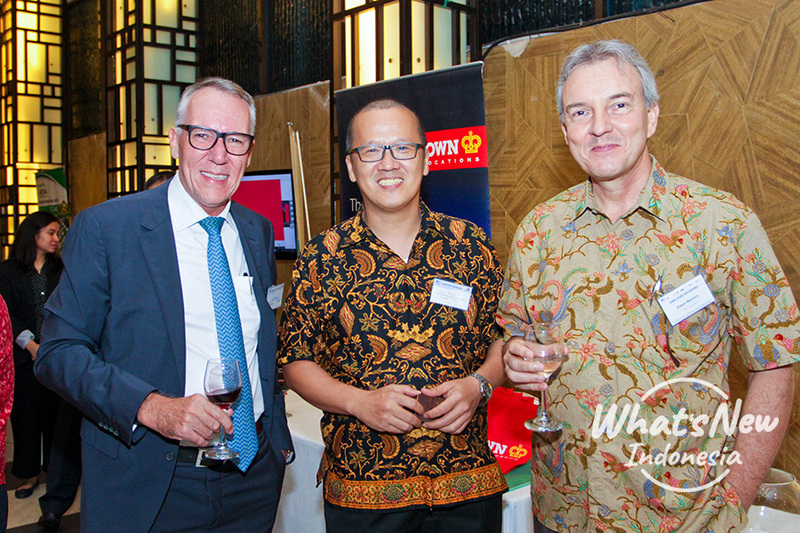 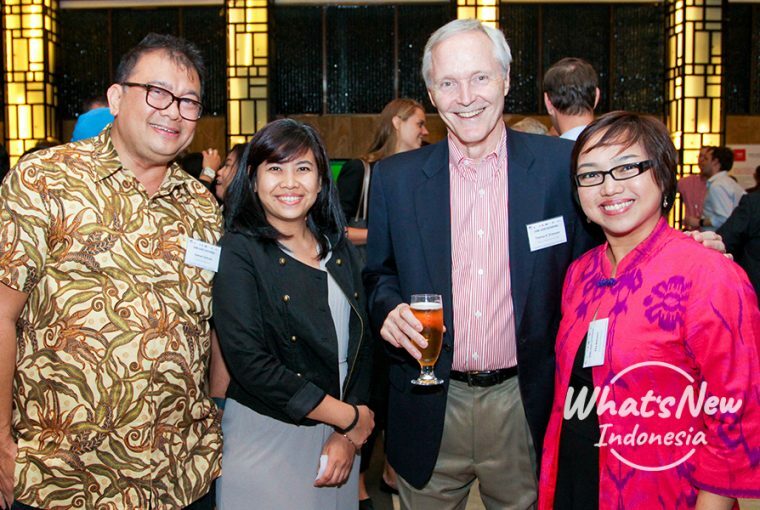 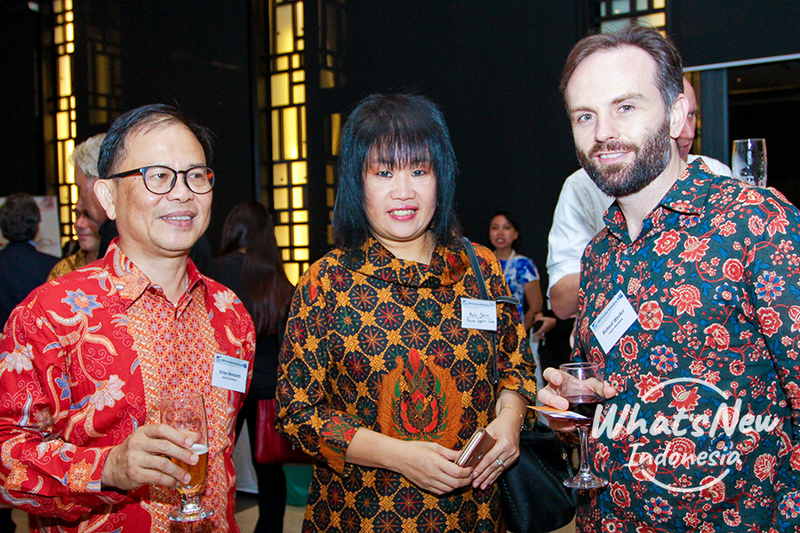 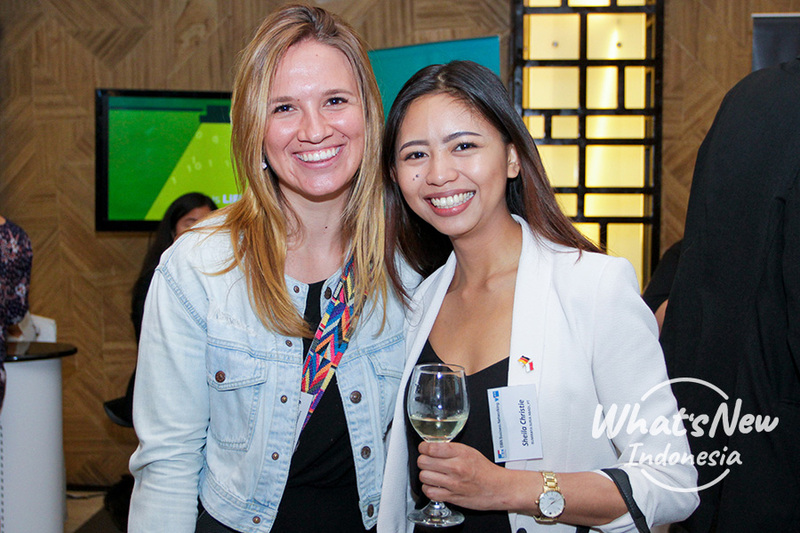 This evening networking event invited business workers in Jakarta to expand or simply share about their businesses. 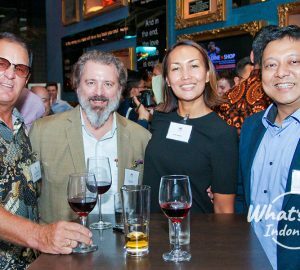 The combination of excellent food, free flow of beer, wine, and soft drinks while building larger networks and give added value to the guests. 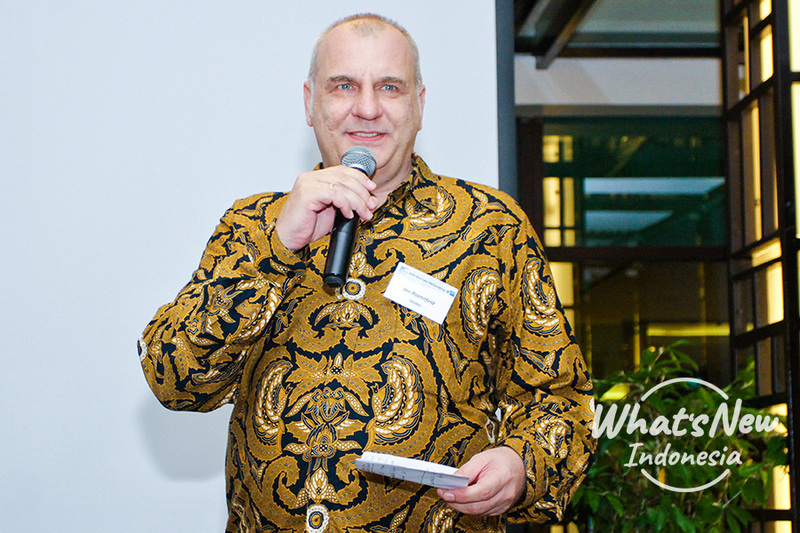 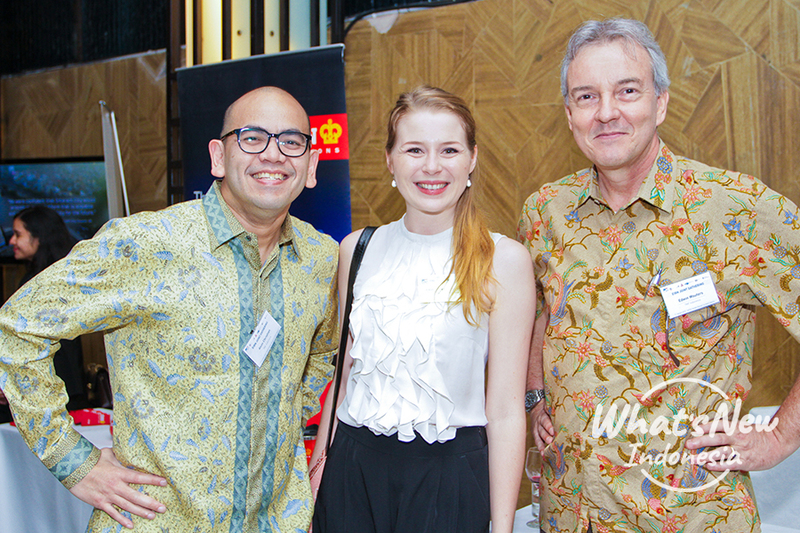 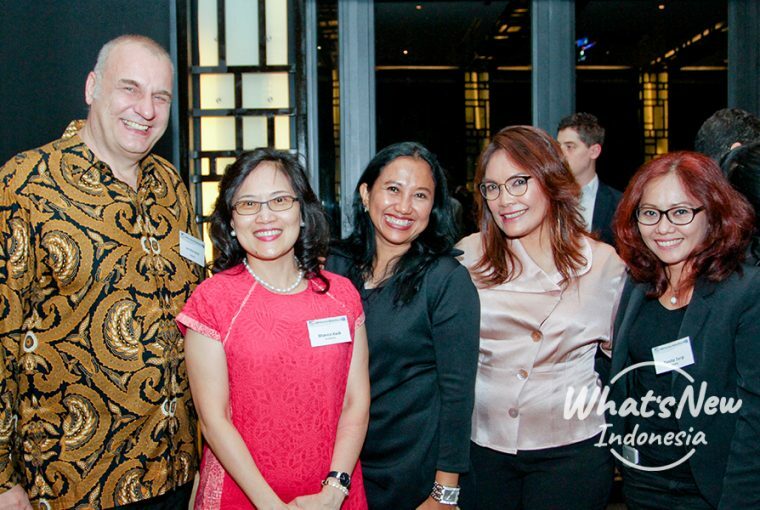 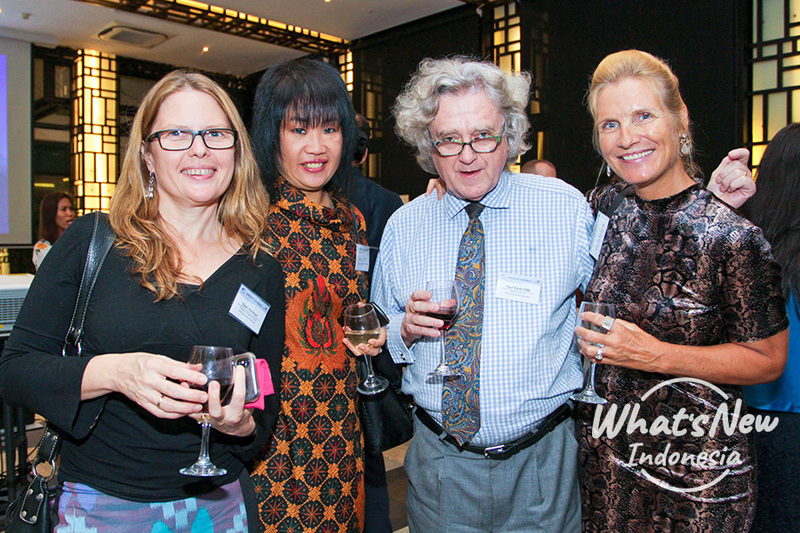 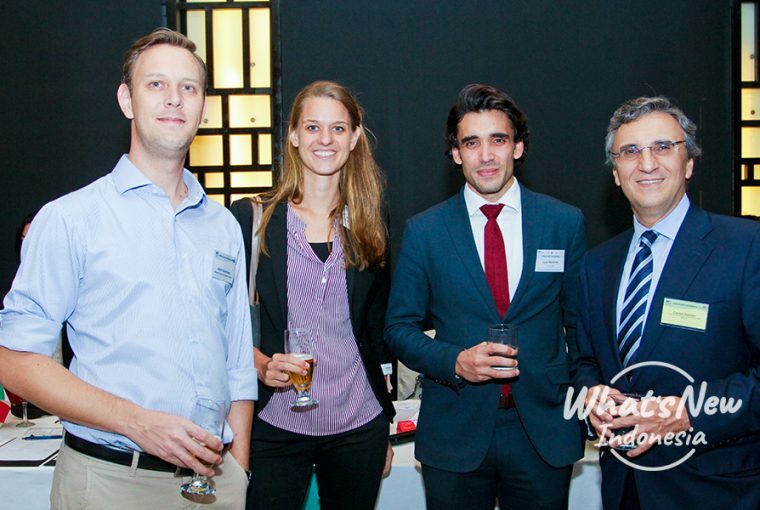 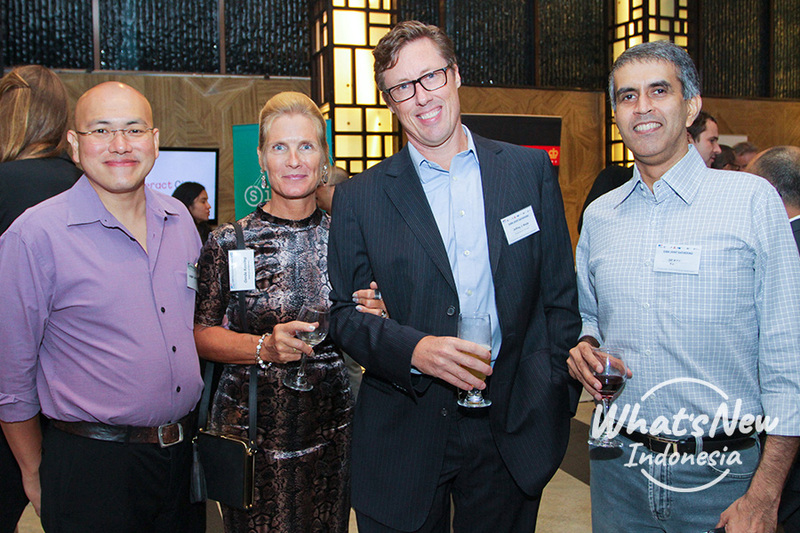 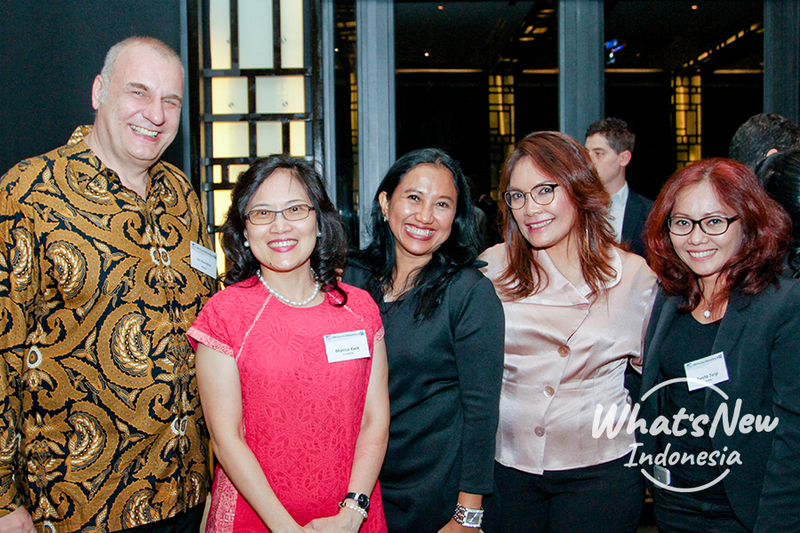 The event was successfully held thanks to the host, SATOO Garden, Shangri-La Hotel Jakarta.